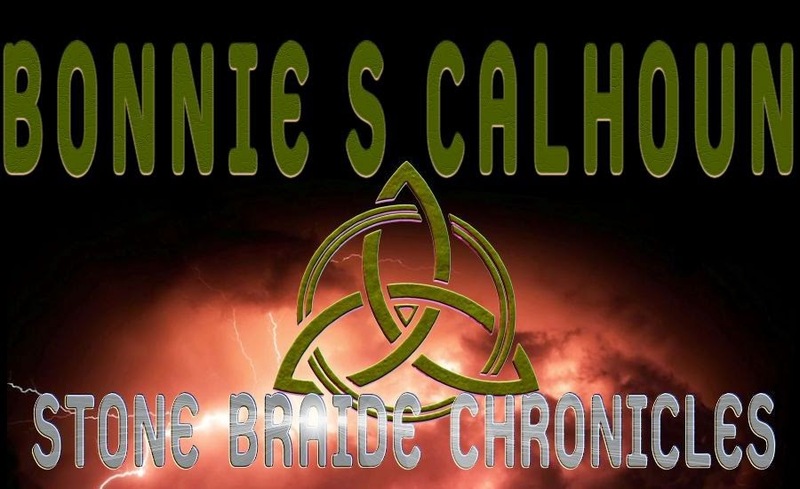 Bonnie Writes: Scenes and Beans Goes Live! 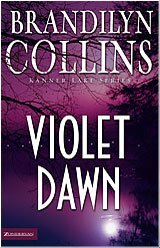 Author (and blogger) Brandilyn Collins has written a novel that comes out in August called Violet Dawn. It is part of a new series she has started called the Kanner Lake Series. She sent out Advance Reader Copies to those who requested them and asked them to choose a character that they liked. Then she asked the readers to send her a make believe post from the character for a make believe blog by the 'Kanner Lake' make believe residents. This is going to be an actual blog, called...Scenes and Beans, full of ficticious bloggers written by real bloggers who liked Violet Dawn. Confusing? Well, it begins today, July 5th! Go check it out by pressing the button for Scenes and Beans! It sure looks like it will be fun. It is a great blog. What fun! 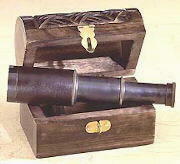 I visited the blog and read all the comments. They were all great, but there was this one by this guy named Curm. That guy cracked me up. Hmmm...wonder who that could be!